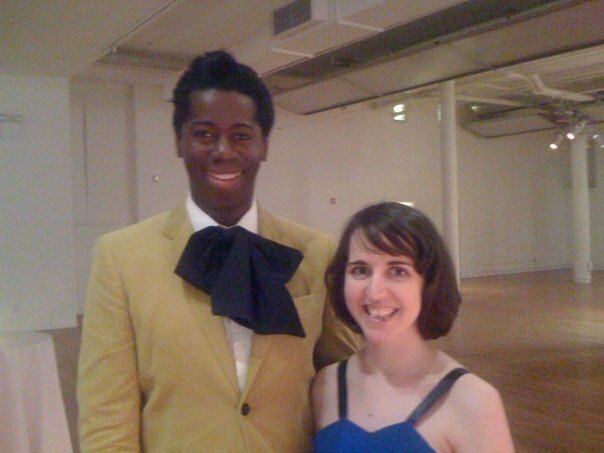 Me & Miss J Alexander at the GMHC Fashion Forward Benefit, after their stunning Fashion Show by Saks Fifth Avenue. Check out more about the event & Gay Man’s Health Crisis here. Thanks for the photo Miss J!